Tapping into his vast experience, Scott provides a guide that product managers (and even more seasoned marketers) can use to the assemble the elements necessary to build a better marketing plan roadmap for today—and into the future. Through following each of the “five commandments” outlined—the must-haves of a marketing plan—this guidance can help create an environment for success for both marketers and their brands. He encourages to use them as a guide or template, but wisely counsels to leave room in plans to move beyond the basics and build in next-level thinking that gives the plan flexibility, sustainability, and creativity. 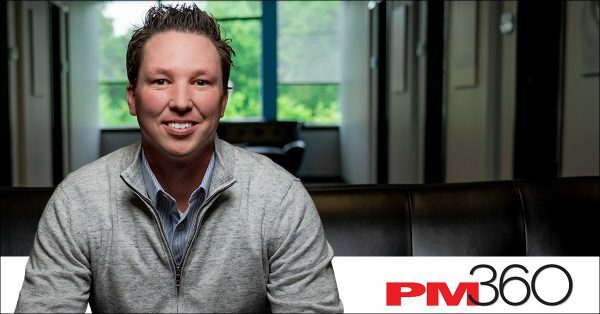 Click here to read the entire article of Scott shares how to create a comprehensive marketing blueprint at PM360.